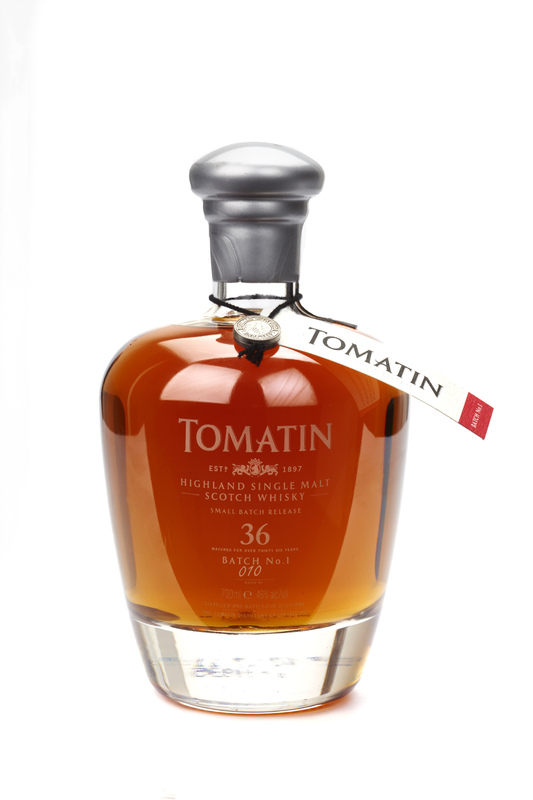 The Tomatin Distillery Co Ltd has announced an addition to its range of Tomatin Highland Single Malt Scotch Whisky – a 36 year old small batch release – which will be available in all markets later this month. Pear drops, ginger snaps, butterscotch, vanilla ice cream, sherry notes, milk chocolate. Woody and malty, less sweet than the nose, cloves and cardamom. 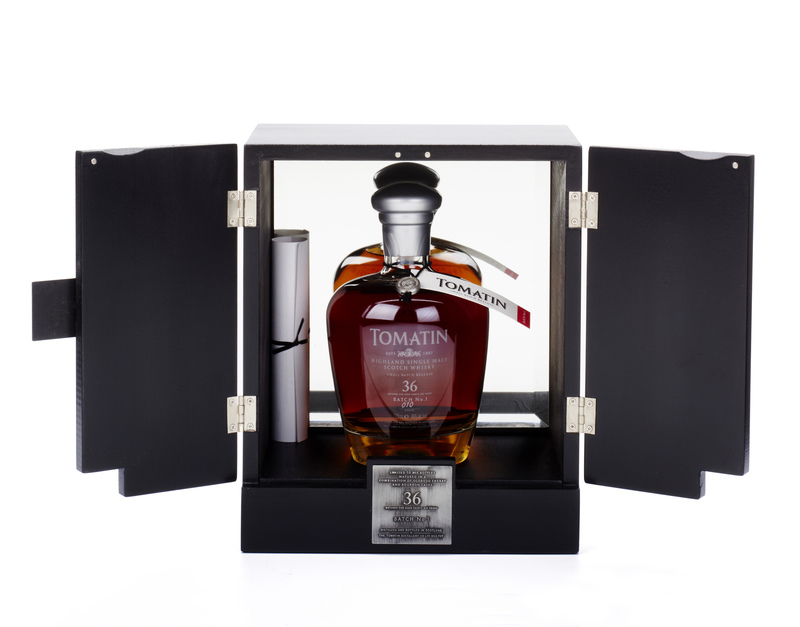 Elegantly smooth and creamy with just a hint of spice.